Long considered one of the world's most perfect stretches of sand lies at the base of Manele Bay on Hawaii's island of Lana'i. The beautiful Hulopo'e Beach overlooks Manele Bay, a bay designated a marine preserve filled with colorful fish and spinner dolphins. Hawaii is famous for having some of the world's best snorkeling and diving spots, making a dip in the 70-degree water all the more tempting. Charleston is a class-act. The city won Travel + Leisure's "America's Most Friendly City" award in both 2011 and 2013, and "The Most Polite and Hospitable City in America" by Southern Living magazine. And this summer will be hotter than ever for Charleston with many new, luxury boutique hotels coming to the seaside town. With great water views, delicious food and a thriving music scene - what more could you ask for? 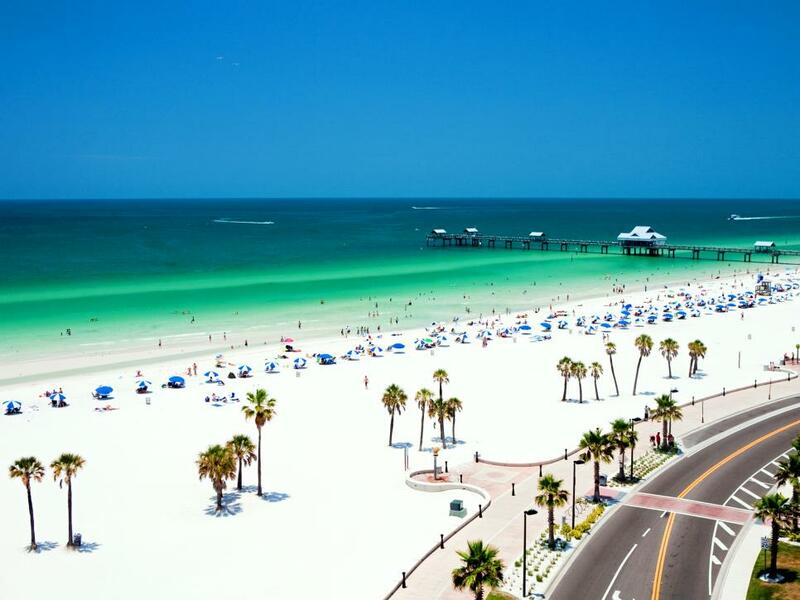 Siesta Key is an island off the coast of retirement destination city, Sarasota in the Gulf of Mexico. Known for its pristine sandy beaches, Siesta Key has shallow waters, plenty of parks and playgrounds, and tennis courts galore. The ultimate beach destination, Siesta Key also has a collection of tidal pools and coral reefs, and in the southern region plenty of boat ramps and picnic areas to enjoy. 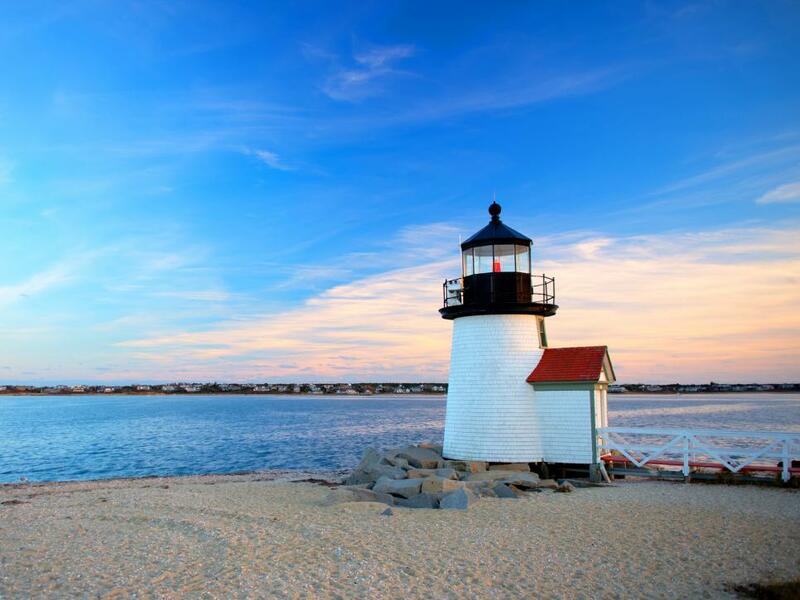 A trip to Nantucket is like visiting the most perfect sleepy beach town you could ever imagine. The small island is a community of simple, white cottages surrounded by wild hydrangeas. This former whaling community has a beach for everyone, including Surfside Beach and Children's Beach, both of which feature calm waters. With over 23 miles of sandy beaches, and a lengthy list of bars and restaurants, Fort Lauderdale is a great place to visit for retirees that are looking for an active social scene. Ft. Lauderdale's peak season is winter, but sunny South Florida attracts tourists all year around. Referred to as the "Venice of America", The Isles was created as "finger" islands which gave way to spectacular waterfront properties to stay at. History and Beaches. 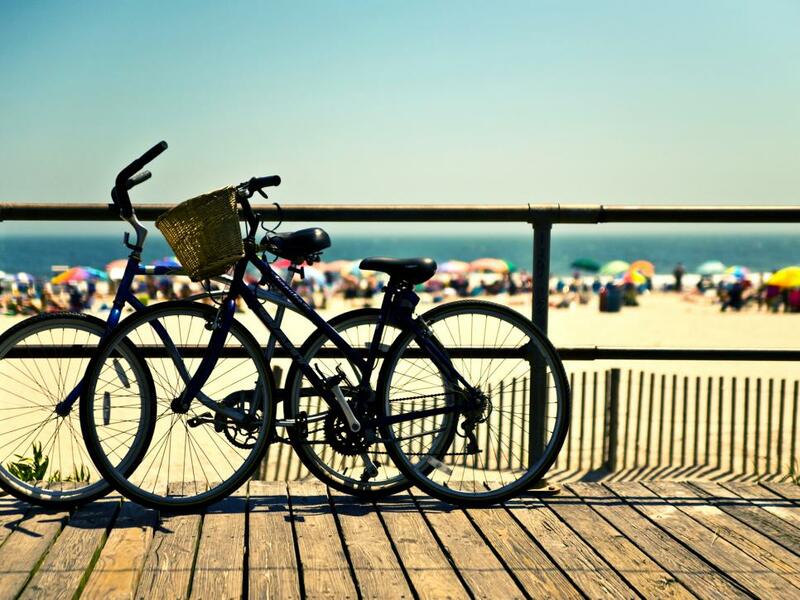 If these are important factors to you when choosing where to vacation, you're in luck! Wilmington was a key port city during the Civil War and is surrounded by both beach and river, granting its visitors access to the scenic river but also less than a 30 minute drive to four beautiful beaches, including the famous Wrightsville beach.